Pearl River 2002 Baby Grand Piano in Pristine Condition. Originally established in 1954 through the consolidation of several piano-making facilities, the Guangzhou Pearl River factory is now China's largest piano manufacturer and one of the largest in the world, with production of over 100,000 pianos annually by more than 4,000 workers. The government-owned company says the average length of service of its workers is 17 years. 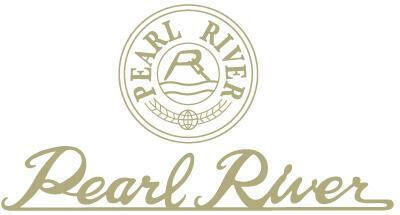 Pianos are made under the Pearl River and Ritmüller names, and under a few other names under OEM contracts with distributors. 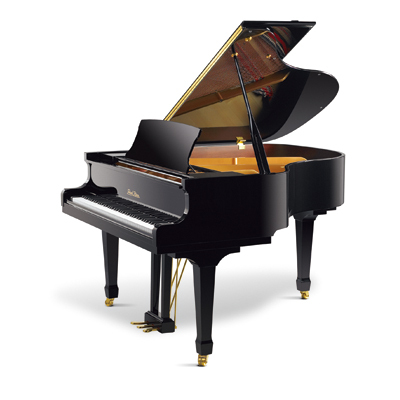 Current retail of a Model GP 159; 5'3" Baby Grand Piano is $8,990.00. Well cared for. Its play and finish are in perfect condition. Maintained and tuned in a climate controlled residential environment. No repairs needed. Buyer must pay for moving.